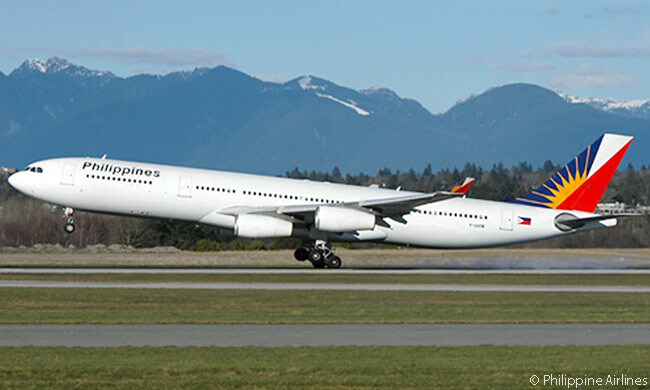 Philippine Airlines flight PR126, the airline’s new Manila-New York flight (which makes an intermediate stop at Vancouver), left Manila’s Nina Aquinoy International Airport on March 15. This was 74 years to the day since the carrier was founded as Philippine Air Lines (PAL) by a group of Filipino businessmen – a fact that leads today’s Philippine Airlines to call itself “the oldest airline in Asia”. The carrier is still known worldwide as PAL. Jaime Bautista, PAL’s president and COO, said at a March 16 press conference in New York that the airline regards its resumption of service to New York as a major step in its strategic plan for network expansion. According to Bautista, some 500,000 ethnic Filipinos live on the U.S. East Coast – more than 253,000 of them in the New York metropolitan area, 90,000 in Virginia, 75,000 in metropolitan Washington D.C. and some 31,000 in metropolitan Philadelphia. 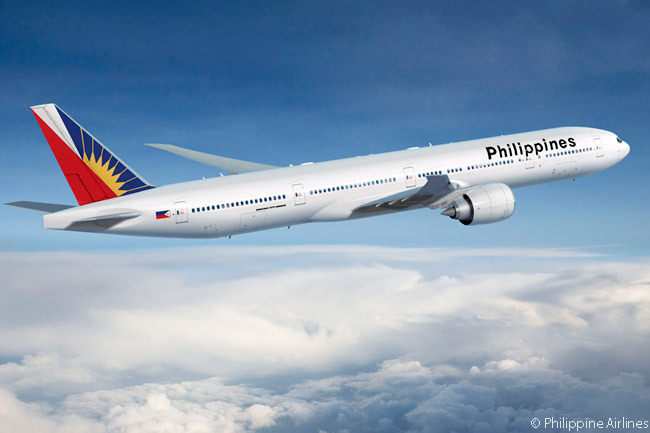 In addition, serving New York JFK – a massive U.S. hub and the nation’s top international gateway – offers PAL the chance to carry ethnic Filipinos from other parts of the United States, as well as Eastern Canada. It also allows PAL to compete to carry to and from the Philippines the nationals of many other countries, particularly the United States and Latin America. Bautista said PAL’s initial advance bookings for the new flight look encouraging. 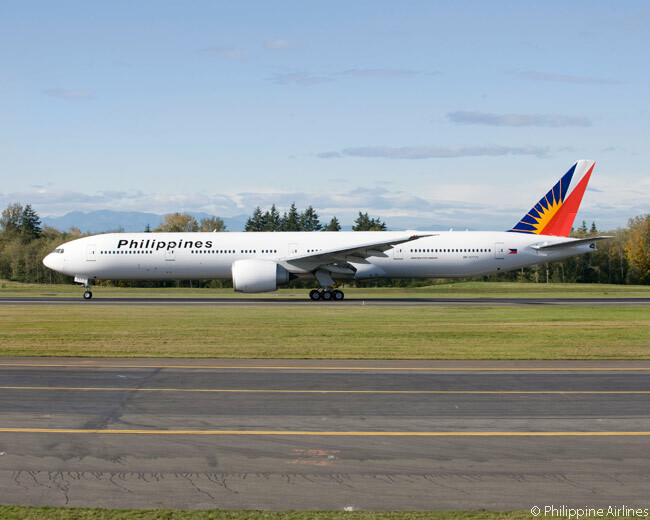 More than 300 people boarded the Boeing 777-300ER for the initial Manila-Vancouver sector and although some 50 passengers left the aircraft at Vancouver, another 40 joined the flight. While only a little over 100 people boarded the return New York JFK-Manila flight at JFK on March 16, “a lot more were joining the flight at Vancouver,” said Bautista. 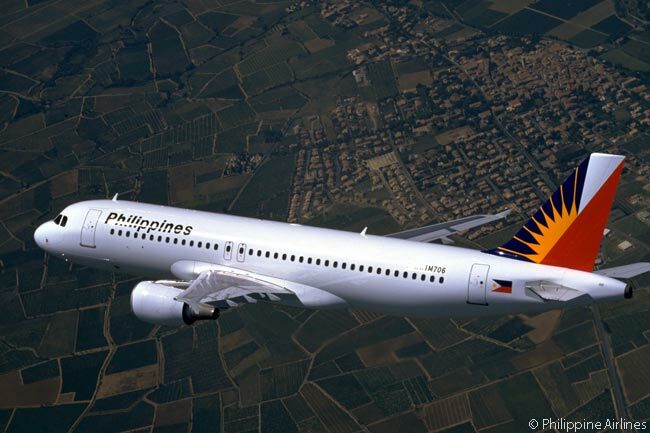 However, he conceded that PAL is “in the early stages of development of the route.” Bautista also said that, while the airline is “expecting this route will become a very busy route”, PAL reckons it will take three to six months of flying the route for bookings to reach PAL’s traffic expectations for its Manila-New York service. Initially PAL is operating four round-trips a week on the route. This is mainly because the carrier only holds rights to operate the fifth-freedom service five times a week. Bautista thinks PAL will soon increase its service frequency to the maximum five weekly round-trips currently permitted. In the meantime, however, he said PAL will petition the U.S. and Canadian authorities to let it operate a daily service, which the carrier ultimately wants to do. PAL doesn’t yet serve Toronto or Montreal, but it does operate daily Manila-Vancouver round-trip service. So its new Manila-Vancouver-New York flight means the carrier’s weekly service frequency to Vancouver has increased from seven round-trips to 11. 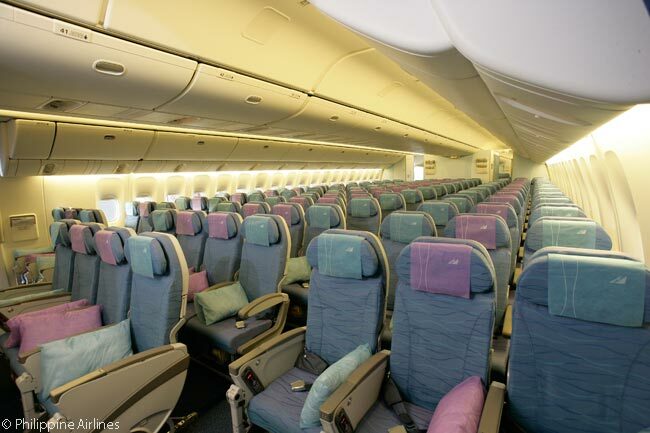 Although the airline’s first flight to New York JFK was busy enough to warrant scheduling a Boeing 777-300ER for the flight, PAL officially says it will operate the route with Airbus A340-300 widebodies, each seating 36 passengers in Business Class and 218 in Economy. 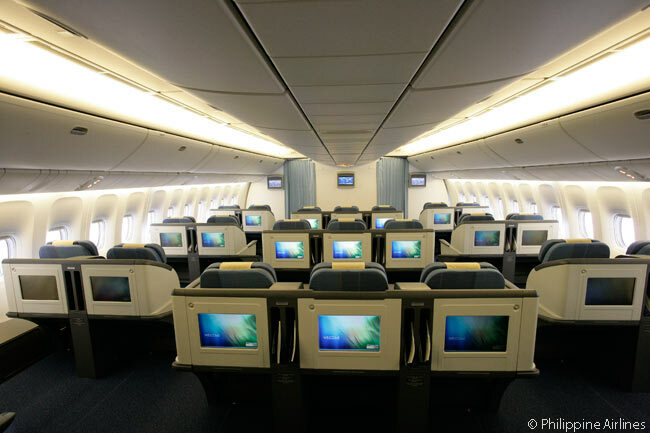 However, Bautista told AirlinesAndDestinations.com that it will operate A340-300s and 777-300ERs interchangeably on the route as bookings demand. 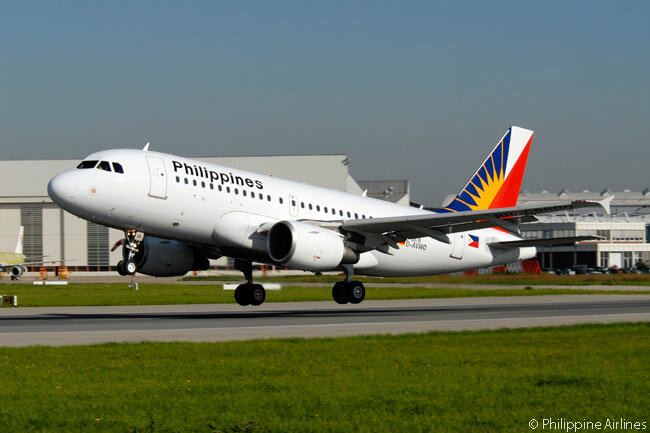 Bautista confirmed that PAL, which operates six of each of the two widebody types, has the fleet-scheduling flexibility to change one type for the other on its Manila-New York round-trips at fairly short notice. Bautista also revealed to AirlinesAndDestinations.com that PAL – which expects to take delivery of five new Airbus A321s this year – is studying both the Airbus A350 XWB and the Boeing 777X with a view to a future order. 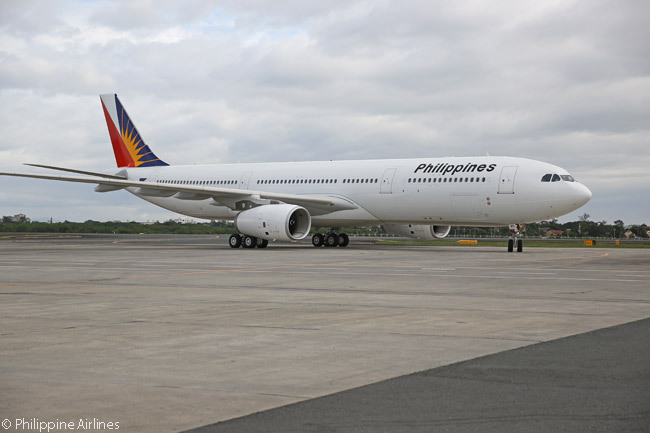 He said PAL would be able to operate the Boeing 777X non-stop between Manila and New York, whereas the airline requires a tech stop at Vancouver when operating its existing fleet types because neither the 777-300ER nor the A340-300 has the payload-range capability to operate the route non-stop. The airline’s Manila-Vancouver-New York flight leaves Nina Aquinoy International Airport (IATA code MNL) at 11:50 p.m. on Tuesdays, Thursdays, Saturdays and Sundays and reaches Vancouver International Airport (YVR) at 8:50 p.m. the same day, local time, having crossed the International Dateline. At 10:50 p.m., the aircraft departs YVR again for New York JFK (JFK), with the aircraft scheduled to arrive at 7:00 a.m. the next day, local time. In the other direction, flight PR127 leaves JFK at 11:00 a.m. on Mondays, Wednesdays, Fridays and Sundays, landing at YVR at 1:50 p.m. local time. The aircraft departs YVR again at 3:20 p.m. and touches down at MNL at 8:35 p.m. the following day, local time, after re-crossing the International Dateline. PAL’s new Manila-Vancouver-New York flight represents a personal triumph for PAL’s Chairman and CEO for the past 20 years, Lucio Tan – who traveled on the airline’s inaugural Manila-New York JFK flight to be present for its first-flight dinner and celebration. After PAL stopped serving its first New York-area route in 1997 after just a year of operating it, Tan vowed that PAL would serve New York again one day. He saw his determination rewarded on March 16 – and Tan did so in the company of a very special PAL guest, 92-year-old Rebecca Verzosa Santos, who was honored at the inaugural dinner. Now living in the New York area, Rebecca Verzosa Santos was the lone air stewardess – there were no ‘flight attendants’ in those days – on PAL’s first transpacific flight, which Bautista said was the first transpacific flight by any Asian carrier. This was a charter flight by a Douglas DC-4 from Nielson Airport in Manila to Oakland in California which began on July 31, 1946. The DC-4 flight, which made stops at Guam, Wake Island, Johnston Atoll and Honolulu en route, carried back to their homeland 40 American servicemen who had been injured in World War II and had recuperated in the Philippines. Altogether, the Manila-Oakland flight lasted 40 hours. 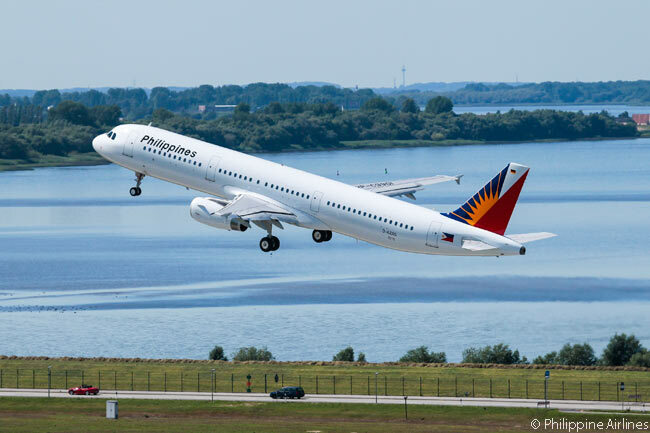 Philippine Airlines last served the New York metropolitan area from 1996 to 1997 – the only period in its history it previously operated services between Manila, the capital of the Republic of the Philippines, and America’s commercial and financial capital. Throughout its 1996-1997 Manila-New York service effort, PAL operated to Newark Airport (now Newark Liberty International Airport), whereas the carrier’s new service operates to and from Terminal 1 at New York JFK. Asked why PAL had ended its mid-1990s service to New York so quickly, Bautista explained that throughout PAL’s period of serving the route the FAA had ranked the Philippines as a Category 2 nation in terms of its official airworthiness and air safety oversight. Under FAA rules, the nation’s Category 2 ranking – which indicated the FAA thought the Philippines’ air safety oversight was inadequate – prevented any carrier from the country adding new destinations or aircraft types to their existing U.S. service offering. For PAL at the time (as until March 16), its existing U.S. destinations were Los Angeles and San Francisco. 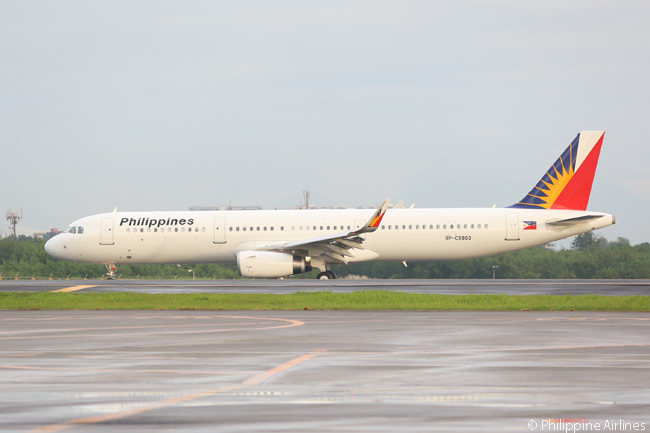 PAL decided to get around the Category 2 restriction by wet-leasing aircraft from a U.S. airline to operate its planned Manila-Newark service. The aircraft PAL chose were McDonnell Douglas MD-11s. These were probably operated by U.S.-based wet-lease specialist World Airways (now defunct), which had a number of passenger MD-11s in its fleet. However, the wet-lease arrangement “was a little bit expensive”, said Bautista – too expensive for PAL to make a profit on the route. When the Asian financial crisis struck in 1997, PAL decided to end the service. It was unable to contemplate re-launching Manila-New York service for the next 18 years, because in 1998 the carrier entered a period of receivership – the Philippines’ equivalent of U.S. Chapter 11 bankruptcy – that was to last for nine years. Soon after it emerged from a series of restructuring exercises in 2007, the global financial crisis began. So PAL left on ice any new service plans it had for the United States – even though the FAA had long since upgraded the Philippines’ air safety oversight standards to the Category 1 status which would have allowed PAL to add new routes, flights and aircraft types to its U.S. service offering. Now, its financial structure substantially amended again under the renewed ownership of Lucio Tan’s PAL Holdings – which bought short-term investor San Miguel Holdings’ 49 per cent stake back from it in September 2012 five months after San Miguel had purchased the stake – PAL is aggressively seeking strategic network expansion, to add to the 30 domestic and 37 international destinations it serves today. Resuming service to New York is an early and major step in the process.